Updated Tuesday November 14, 2017 by Brookwood Football Association. 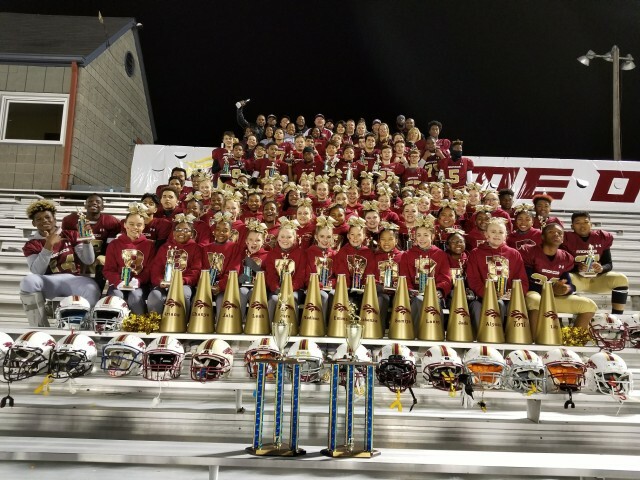 Congratulations to our 8th grade Division 1 Broncos (Coach Kenny Baughcum) and 8th grade cheer (Coaches Carrie Foster and Shiva Walker) on their 7th GFL Championship in the last 8 years. They defeated Buford 22-20 in the championship game on Saturday, November 11, 2017.